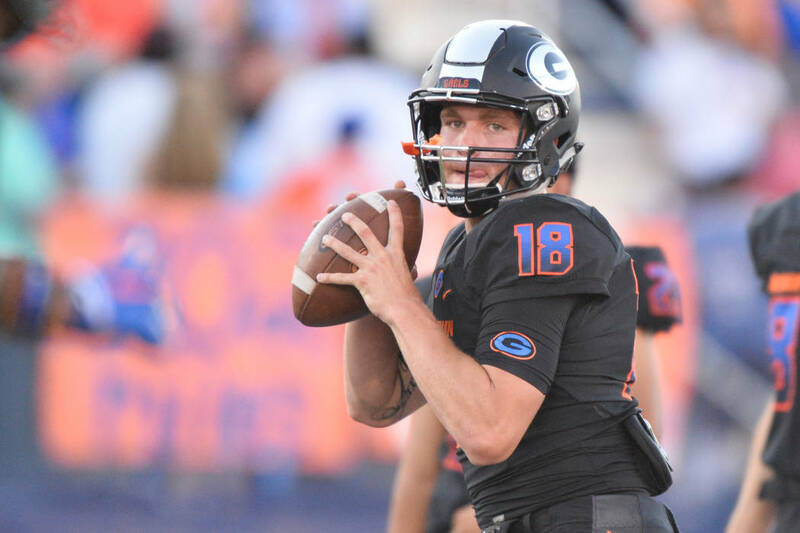 QB Tate Martell, Bishop Gorman (5-11, 190): The senior passed for 2,362 yards and 41 TDs with just one interception. 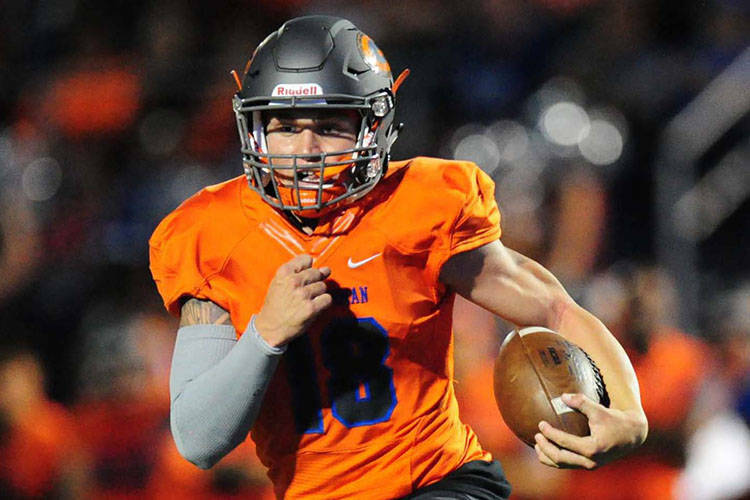 He rushed for 1,257 yards and 21 TDs, and was named the Southwest League Offensive MVP and Gatorade National Player of the Year. Martell has committed to Ohio State. 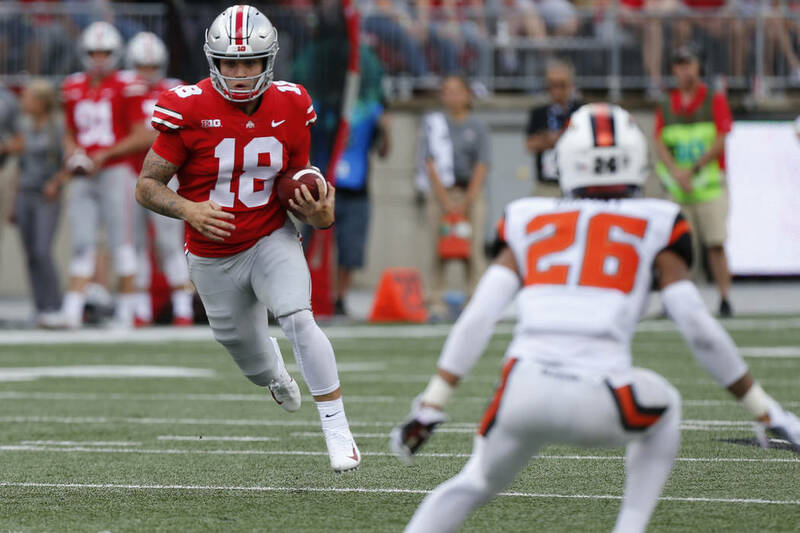 Former Bishop Gorman star quarterback Tate Martell concluded his redshirt freshman season at Ohio State by entering the NCAA’s transfer portal, but he has not been contacted by the Rebels — and they have no intention of reaching out to him — a person familiar with the situation told the Review-Journal on Friday. The Rebels remain optimistic about the prospects of rising junior quarterback Armani Rogers, the person said. Rogers missed six games last season with a foot injury but returned to lead UNLV past UNR 34-29 in the season finale. 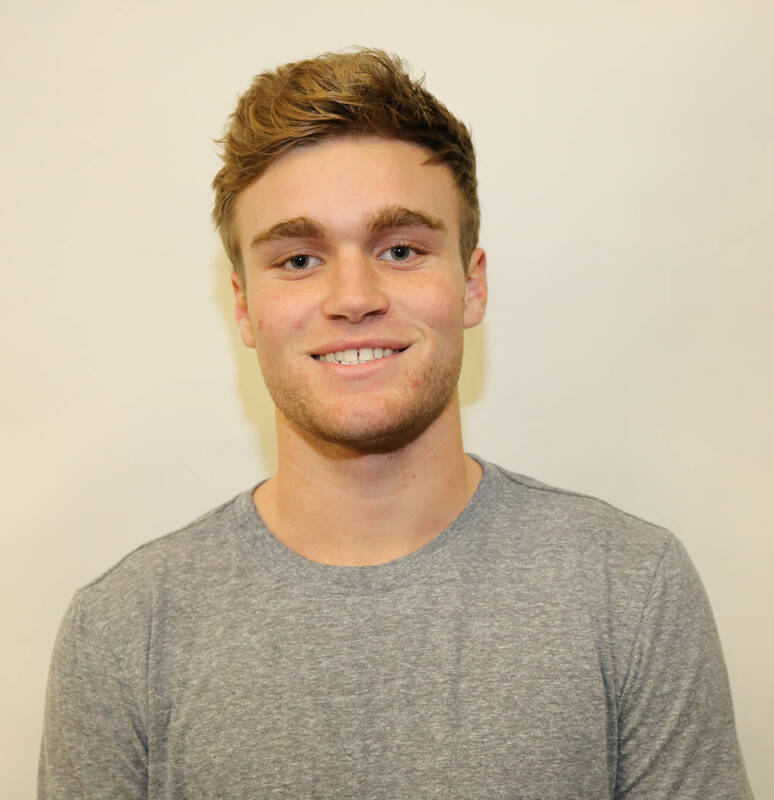 Fellow junior Max Gilliam solidified his standing as the backup quarterback with 1,394 passing yards, 14 touchdowns and eight interceptions in relief of Rogers. And former Liberty star Kenyon Oblad is also in the fold as he enters his redshirt freshman season. 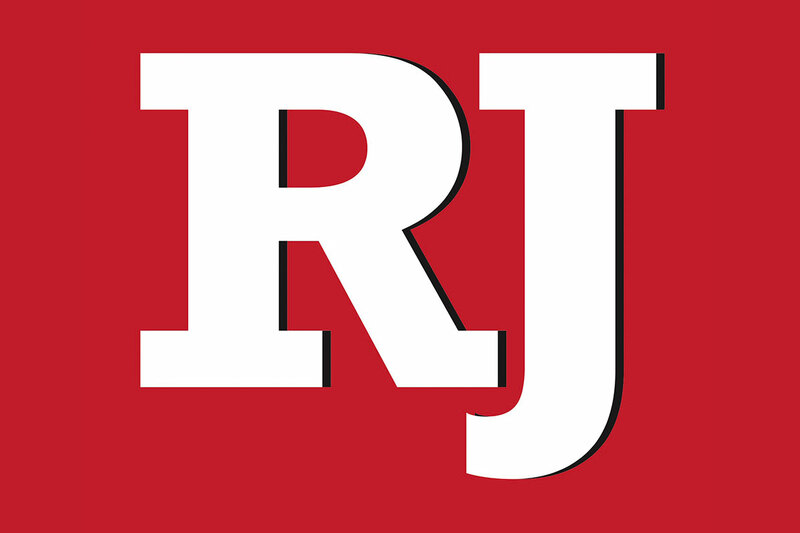 The Rebels are concerned that Martell, despite his five-star billing and Las Vegas ties, could disrupt the program’s chemistry during a crucial 2019 season for the program, the person said. UNLV coach Tony Sanchez can’t speak publicly on Martell or other prospective transfers, per NCAA regulations. But coaches are allowed to contact players who have entered the portal. In the past few days, Martell has followed head coaches or assistants from Miami, West Virginia, Auburn, Oklahoma, Penn State and Mississippi State on Twitter. 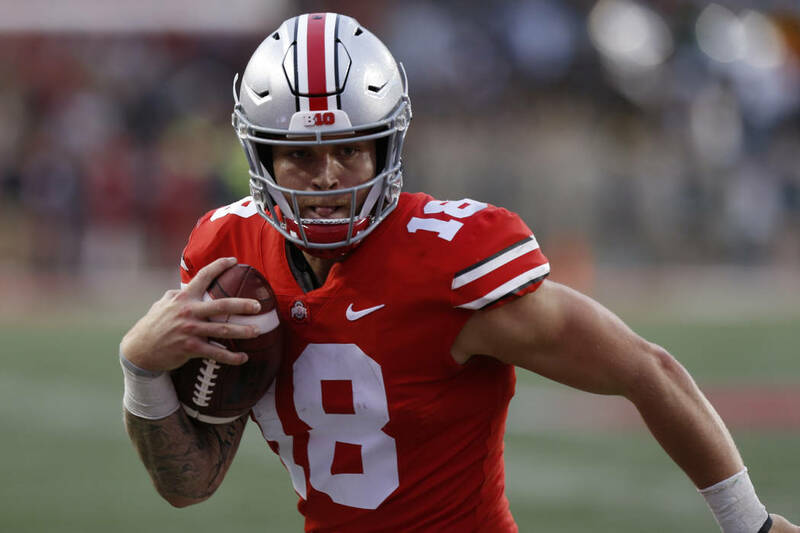 He could graduate in May, according to Buckeye Xtra, and thus would be eligible to play in the fall. 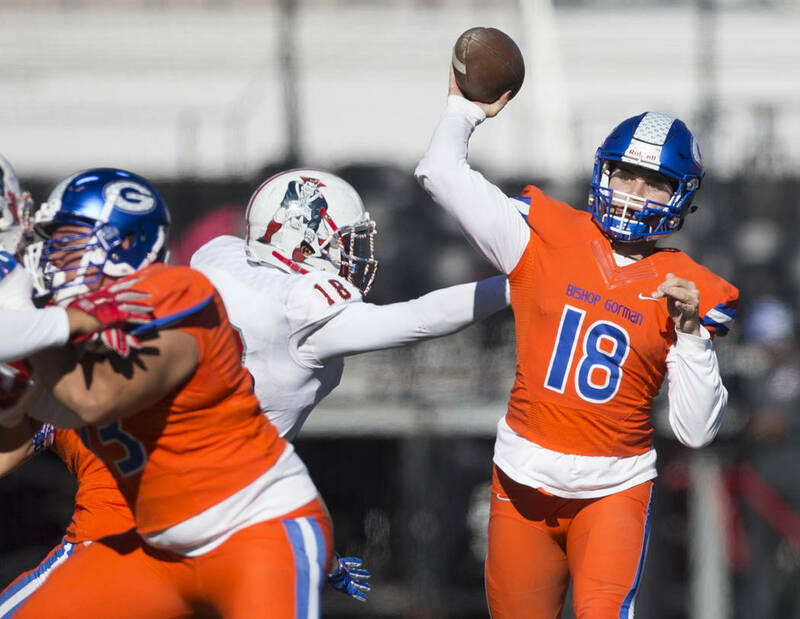 Martell quarterbacked Gorman to three consecutive mythical national championships from 2014 to 2016, but played sparingly in 2018 behind Heisman Trophy finalist Dwayne Haskins, who declared this month for the NFL draft. 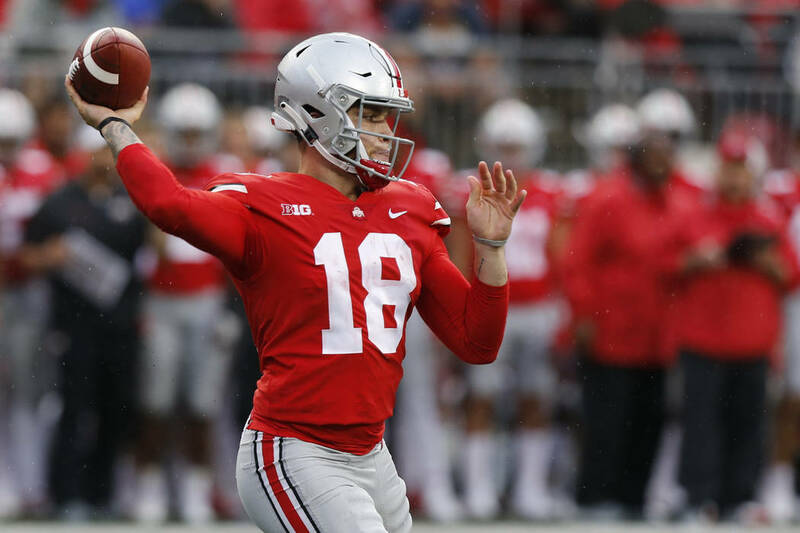 But the country’s top freshman quarterback recruit, Justin Fields, transferred from Georgia to Ohio State and is in line to take over for Haskins, should he obtain immediate eligibility. 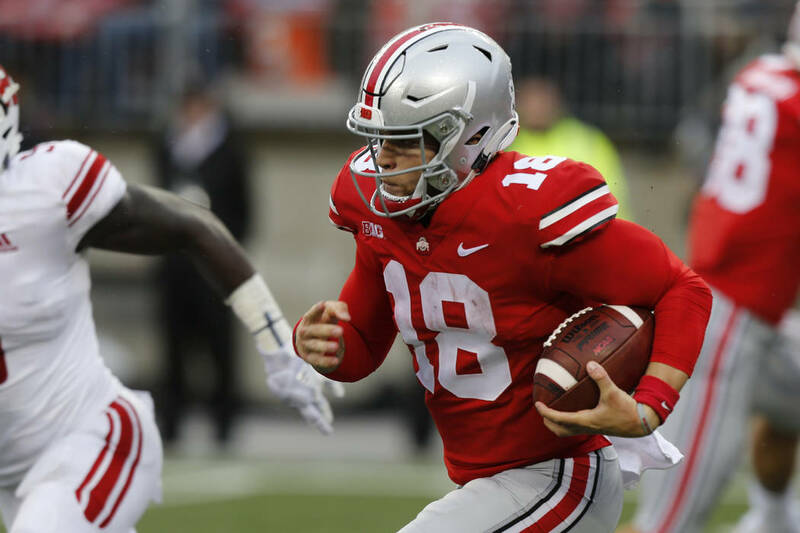 If Fields is ruled ineligible, Martell could withdraw from the portal and potentially play for the Buckeyes upon approval from Ohio State coaches. The 5-foot-11-inch, 210 pound Martell finished 23 of 28 for 269 yards and one touchdown for the Buckeyes last season. He also rushed for 128 yards on 22 carries with two TDs.